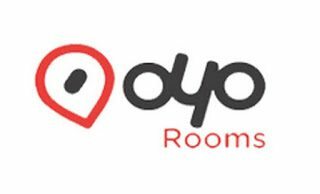 Oyo Rooms at Rs 499 Hotels : Hotels From Rs 499 : Features AC Rooms with TV, Spotless Linen, Complimentary Breakfast, Free Wi-Fi & Hygienic Washrooms. 4. Verify your mobile number with the otp. 5. Now go to menu > invite and earn to send your friends your invite code.